My beautiful Brighton seafront flat, that I’m leaving on Monday to go back and live in London. 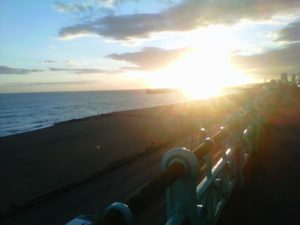 I remember 9 years ago when my best friend Eve moved from London to Brighton and I would come down and stay with her and Dom. 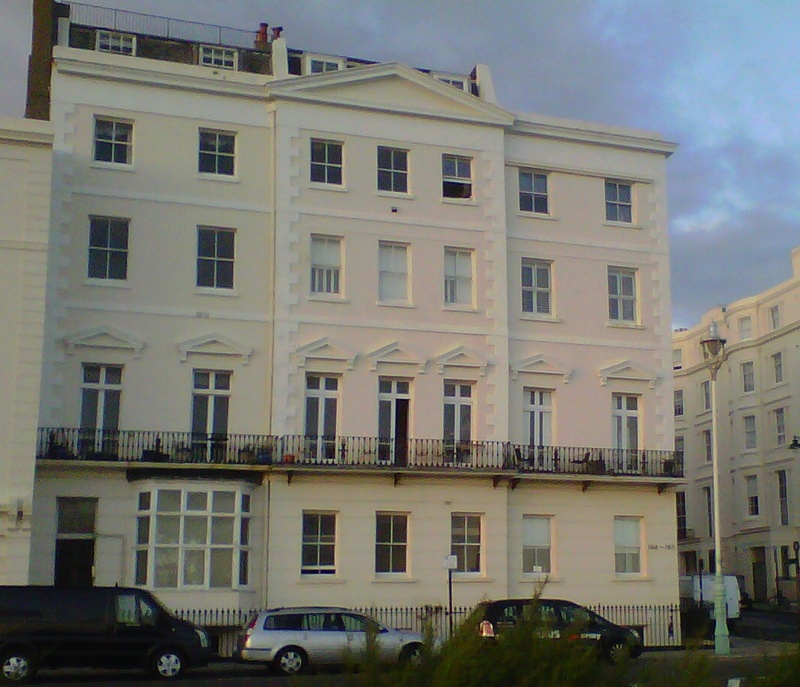 I would go for walks along the seafront and look at all the flats and windows….and see them all facing the sea. And I thought, ‘I wonder who lives in those houses and flats! I wonder what their lives are like. 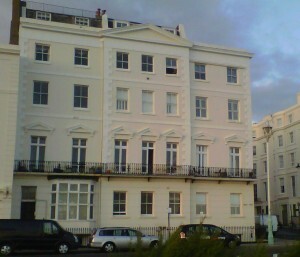 I didn’t think then it would become my reality when in 2006 I bought the flat with ex-boyfriend Paul. I loved living here, I loved eating my breakfast and looking at the sea and sky and contemplating their colours and textures. It was my daily shot of dreams and kept me grateful and appreciative every day and night I spent here. I leave it safely rented to Carolina (Colombian Goddess extraordinaire). This flat has nurtured many women and men in it’s jungle like womb of calm.